Mike The Knight: Bath Viking Adventure Ship Just $5.33! You are here: Home / Great Deals / Amazon Deals / Mike The Knight: Bath Viking Adventure Ship Just $5.33! Here’s a great deal on a Mike the Knight Bath Toy! 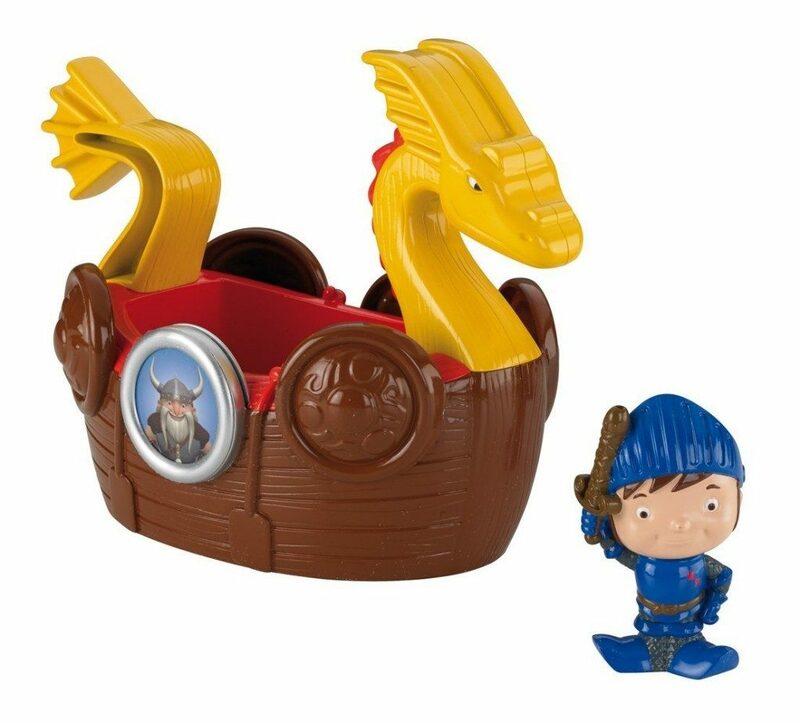 Get the Fisher-Price Mike The Knight: Bath Viking Adventure Ship for just $5.33 on Amazon (reg. $14.99).